Some groups warn that the increased diesel tax will drive up prices and hurt Ohio's economy. 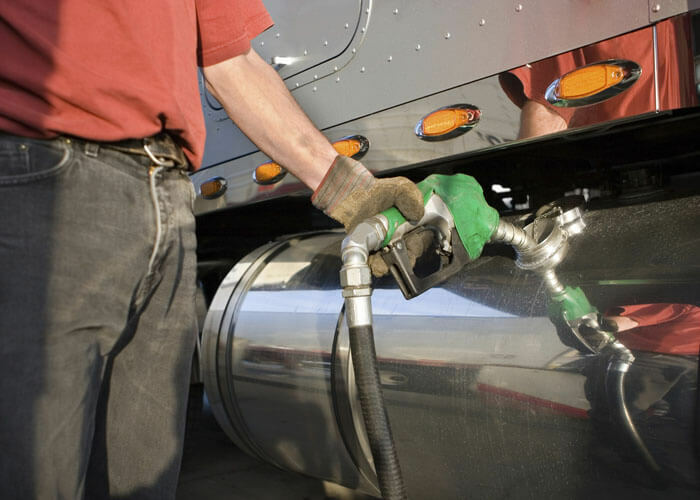 Starting on July 1, 2019, the diesel fuel tax in Ohio will increase by 19 cents to a total of 47 cents per gallon, according to the Columbus Dispatch. This increase gives Ohio the nation’s sixth highest diesel fuel tax rate. The gasoline tax will also increase in the state of Ohio starting July 1. It will increase to 10.5 cents per gallon to a total of 38.5 cents per gallon. The gas and diesel tax increase is expected to generate approximately $865 million per year to fund infrastructure improvements. The Ohio Trucking Association supported the diesel tax increase as a more attractive alternative to other infrastructure funding options like tolling. Trucker Mitchell Stambaugh told WFMJ that he isn’t happy with the tax increase. “Truckers pay all kinds of taxes on everything it’s just getting ridiculous! You can’t hardly make any money. It’s not good. It’s only going to make the prices of commodities go up,” he said.